On the season premiere of Japan Eats, host Akiko Katayama is joined in the studio by Chef Tadashi Ono. Tadashi Ono was born and raised in Tokyo, where he first began chef training, at age sixteen. Inspired by the mentorship of celebrated Japanese chef, ceramicist, and author, Rosanjin, Ono decided to further pursue his culinary career. He moved to Los Angeles in the eighties, cooking at the innovative French-Japanese fusion restaurant Le Petite Chaya and the legendary L’Orangerie. Relocating to New York, he became the executive chef of La Caravelle, one of America’s top French restaurants. 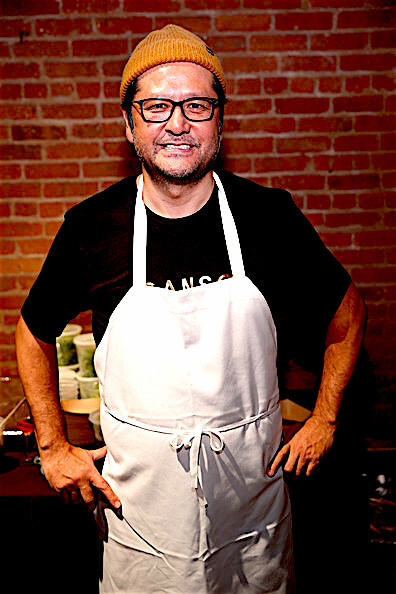 In 2003, Ono opened his signature restaurant, Matsuri, in the basement of New York’s Maritime Hotel. 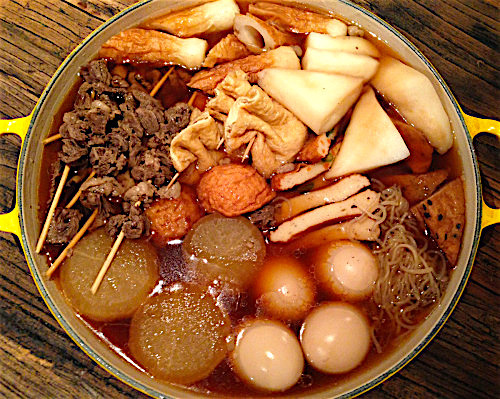 Ono also co-authored the cookbook Japanese Hot Pots, and is an accomplished potter and avid student of Japanese food culture.